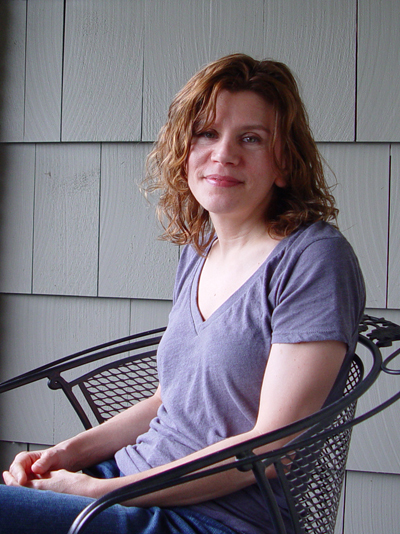 Jen Bergmark's fiction has appeared or is forthcoming in Indiana Review, Cream City Review, Harpur Palate, Platte Valley Review, Puerto del Sol, and the audio journal The Drum. She was the winner of the 2010 John Gardner Memorial Prize in Fiction and was nominated for a 2011 Pushcart Prize. She is the recipient of residencies from KHN Center for the Arts (2010 and 2012) and Dorland Mountain Arts Colony. She holds an MFA from the Bennington Writing Seminars. Originally from Rhode Island, she currently lives in Los Angeles.